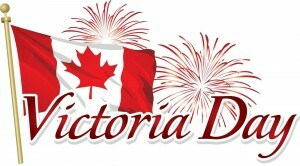 FVAD Studios are closed for Victoria Day on Monday, May 18th. Classes resume on Tuesday, May 19th. Classes and rehearsals run as scheduled on Saturday, May 16th.